Science councils under scrutiny - SABC News - Breaking news, special reports, world, business, sport coverage of all South African current events. Africa's news leader. The draft White Paper on Science, Technology and Innovation will focus on the Fourth Industrial Revolution. Professor of the Graduate School of Technology Management at the University of Pretoria, David Walwyn says the draft White Paper on Science, Technology and Innovation should look at closing down inefficient science councils. The White Paper, which is based on extensive review of the national system of innovation, sets the long-term policy direction for the government to ensure a growing role for science, technology and innovation in a more prosperous and inclusive society. 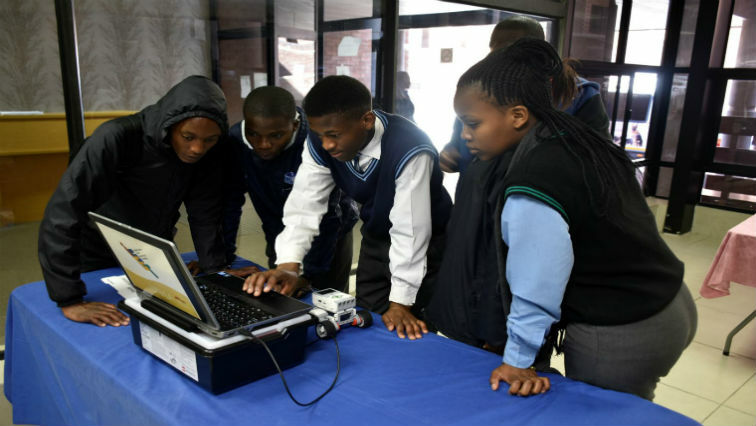 More than 20 years after the adoption of the 1996 White Paper on Science and Technology, South Africa government is developing an updated STI policy. Walwyn says the paper must look at the performance of science councils as they consume a large amount of the budget and are inefficient and also they have full time scientists, but very little delivery. Walwyn says the draft does not provide direction and clear leadership on science and technology, and needs to trim interventions. “Just to give an example, the draft white paper contains a list of 340 policy actions which are spread over a wide range of policy objectives. That is an incredible large number of policy actions. There is no chance that those policy documents will be implemented. It’s kind of a wish list that a policy document,” he adds. The professor says science and technology has been undervalued in the policy spectrum. This entry was posted on 16 Jan 2019,03:11PM at 3:11 PM and is filed under Sci-tech, News. You can follow any responses to this entry through the RSS 2.0 feed. Both comments and pings are currently closed.